Consumers in India looking to pick up a new smartphone are always being treated to new devices being made available, and now the Xolo Q3000 has been launched and priced that offers a cheaper Galaxy Note 3 alternative. The latest flagship smartphone from Xolo has been officially launched in India in the form of the Q3000, and brings with it a cheaper phablet device for those that can’t afford to splash the cash for the Samsung Galaxy Note 3. Its specifications include a 5.7-inch Full HD IPS touchscreen display that is powered by the MediaTek MT6589T quad core processor running at a clock speed of 1.5GHz, which is coupled with a PowerVR SGX544 graphics GPU and 2GB of RAM. The handset is running the Android 4.2 Jelly Bean operating system and on board storage comes in at 16GB which is expandable by a further 32GB via microSD card. Camera wise the device has a 13-meagpixel shooter on the back that is capable of 1080p video capture, while around the front is a 5-megapixel unit. It has dual SIM support while other features include 3G, Bluetooth 4.0, GPS, Wi-Fi 802.11 b/g/n, and a 4,000 mAh battery. The Xolo Q3000 is available in a black or white colour scheme for 20,999 and it will ship with a free flip cover and OTG cable in the retail box. 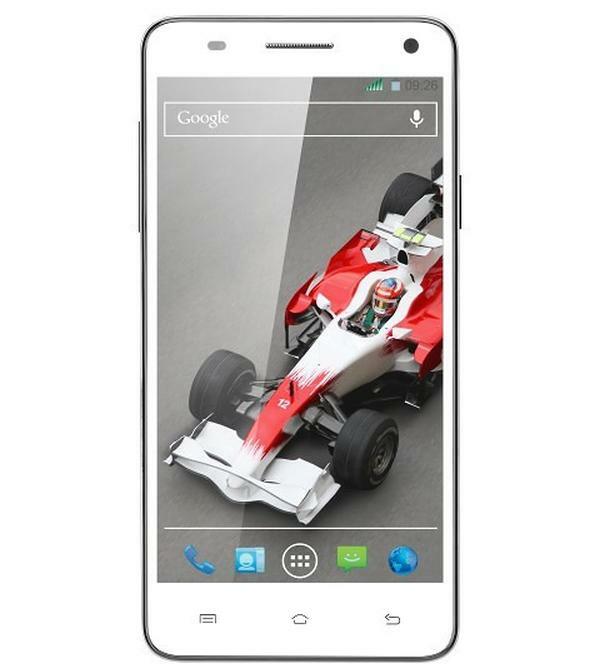 Will you be getting the Xolo Q3000?